It’s not often that I blog about a series time and time and time again, but then it’s not often that I come across a series that I feel so passionately about. 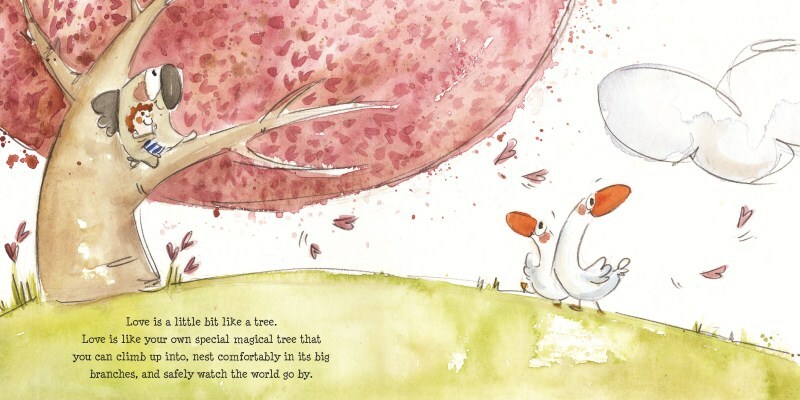 The ‘Big Hug Books’ series is one that I feel should be on shelves in every home, school and library; actually they should be off the shelves, being read time and time again, so important are the messages in these books. 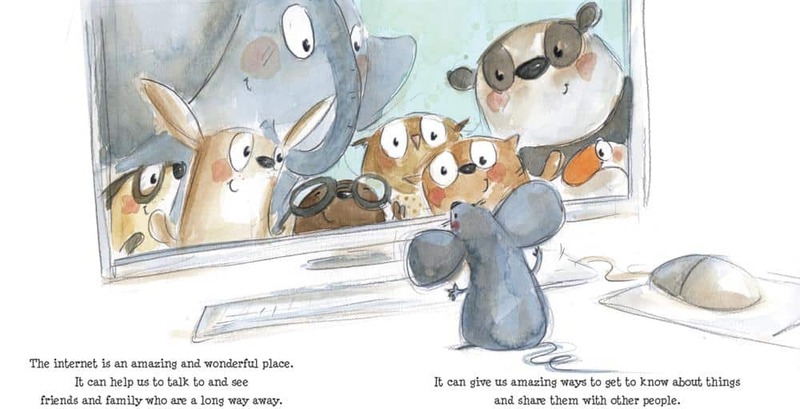 They can be read from a very young age – ChickPea has been hearing them since she was two years old, but they are still entirely wonderful for ten year olds. I am also extremely wary of books written for children by ‘experts’ in their field. Just because you are an expert horticulturalist, does not mean you can write an engaging children’s book on gardening. Just because you are the PM of Australia, don’t think you have the skill to write a children’s book about your experiences (yep that book exists and did NOT work). 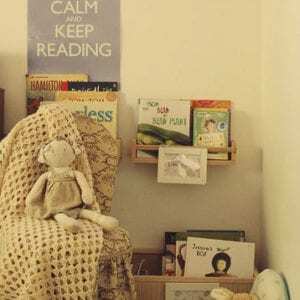 Writing for children is a skill, an art and a career, so I had awfully low expectations the first time I came across a book about grief, written by psychologist Shona Innes. But by the second page I was in tears and by the final page my soul felt soothed. My deepest apologies for pre-judging your ability to write and connect with children Shona! You can read more about Shona Innes in my interview with her here and for more books on grief (a topic super close to my heart) see here. The Five Mile Press have just published the eighth book in this series and I most certainly hope there is a few more in the pipeline. I am a firm believer in being proactive in addressing ‘the big issues’ of life with children, rather than dashing out to grab a book on internet safety after an unfortunate Snapchat incident (!) – the horse has bolted by then. Perhaps the death of my brother prompted me to be this way, but I like to read and discuss books on all topics in our house, even the tricky topics. Just last night we read a fairly confronting book on our bodies being our own and talking to trusted adults about any issues of child safety. 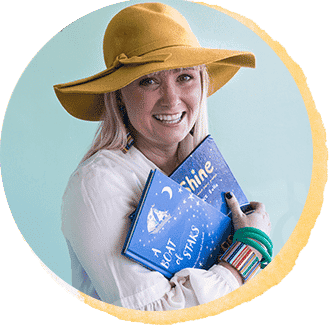 The ‘Big Hug Books’ deal with grief, friendship issues, online safety, navigating the jungle that is the playground, family breakdown, family structure, love, worries and self-image and we include one of these books in bedtime reading pretty much every week. It doesn’t mean my children will escape all or any of these issues, and many have reared their head for us already, but it does mean they will have the vocabulary to talk about how they might feel about situations and some strategies to deal with situations. Each book ends with a note for trusted adults about how to discuss the complex emotions dealt with in each volume and I have certainly found these notes incredibly helpful and reassuring. The illustrations by Irisz Agocs are whimsical and a perfect fit for the soul soothing text. I highly recommend just going ‘add to cart’ on all eight titles here (they are $12.50 each well-spent!) and reading and re-reading them with your children, but for a little more on each individual title and the issue it deals with, see below. ‘The Internet is Like a Puddle’ attends to the wonderful aspects of electronic communication as well as gently discusses some of the possible pitfalls of sharing, chatting and using data. There is a need to be mindful of those who are naïve to the potential problems without denying them the wonderful opportunities. ‘The Internet is Like a Puddle’ describes ways to stay safe and enjoy learning and chatting time on the Internet and to keep life balanced. 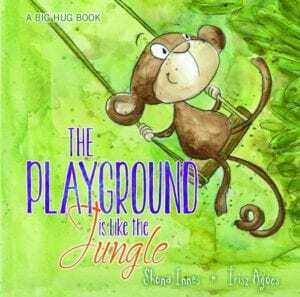 The ‘Playground is like the Jungle’ was written with a view to opening young minds to the rich variety of human personalities that exist in their world. Readers are encouraged to take time to observe the behaviours and moods of others and to make wise and safer choices about play mates. The strategies promoted encourage tolerance and acceptance of interpersonal different and wise choices with respect to interpersonal safety. ‘Worries are Like Clouds’ compares worries to the weather, acknowledging that some days are wonderful, filled with golden sunlight that calls us outside to run and jump and play with fresh air on our faces. But some days are not so wonderful and can be a bit tough. ‘You are Like You’ looks at all the different things that make up the very special person that is ‘you’. From physical attributes to feelings, thoughts and ideas, this book explores the different aspects of what it means to be a unique individual. These books sound great, thanks for the insight. Just ordered the playground one for my preppy as we’ve had a couple of issues. I’m sure I’ll be adding more to my cart! I hope you find it really useful, I’m SURE you will! 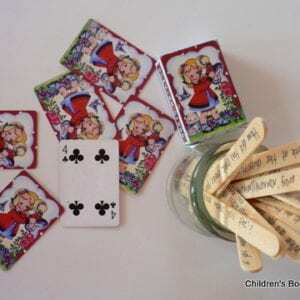 I’ve just found them invaluable…I think they are therapy for me as much as for my children! Thank you for alerting me to the two new titles Megan. We have copies of the first five books in our Library and Counsellor’s Office. Not only are they gently informative, but also compassionate in their view. You hit the nail on the head…gently informative and compassionate! You will LOVE these Megan! I love these books and have used them with our young ones. 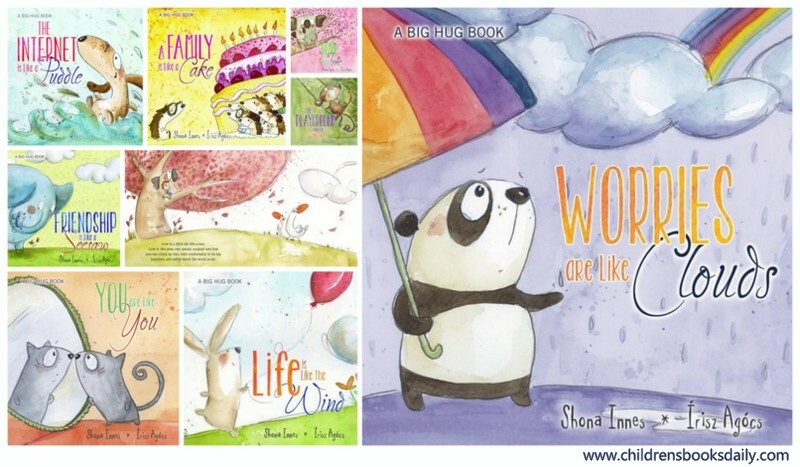 I searched and found them on Shona’s web site and now have signed copies with special little notes!